PDJ 016 – I’ve Got Passion… What About Purpose? 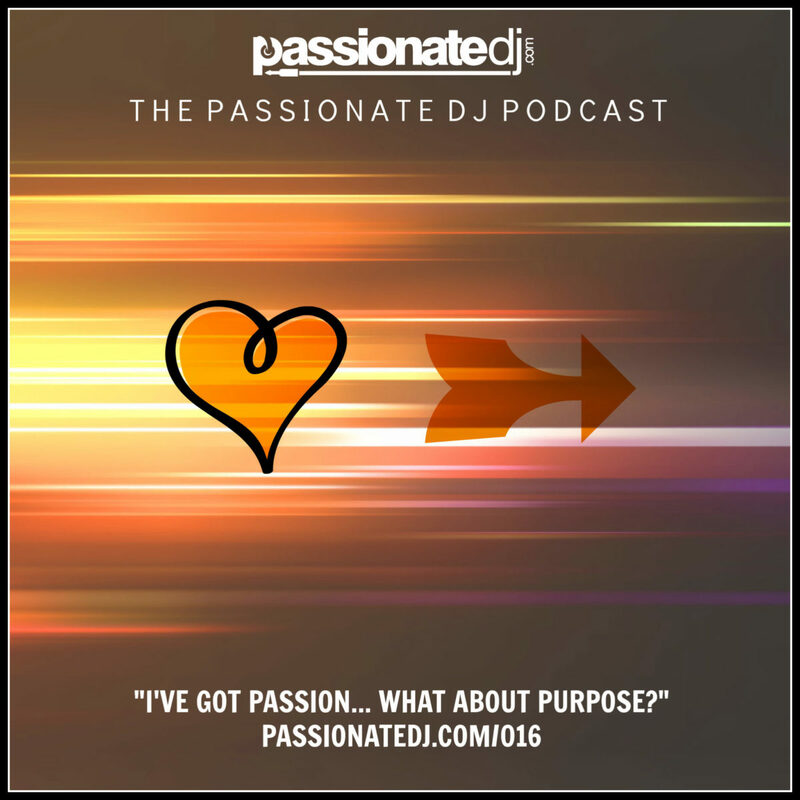 Episode 16 – Passion Plus Action = a DJ with Purpose! In this episode of the podcast, I bring in a full panel of DJ/activists to discuss the issue of purpose. I say “passion and purpose” all the time, but what does it really mean? How can you find your purpose? How can you drive your goals home so that you can advance your DJ career or skillset? An excellent and inspiring discussion takes place amongst the panel as we all present our own unique perspective on purposeful DJing. Special thanks to Joe Pardo, Casie Lane, and Kilma for joining me on the show today!